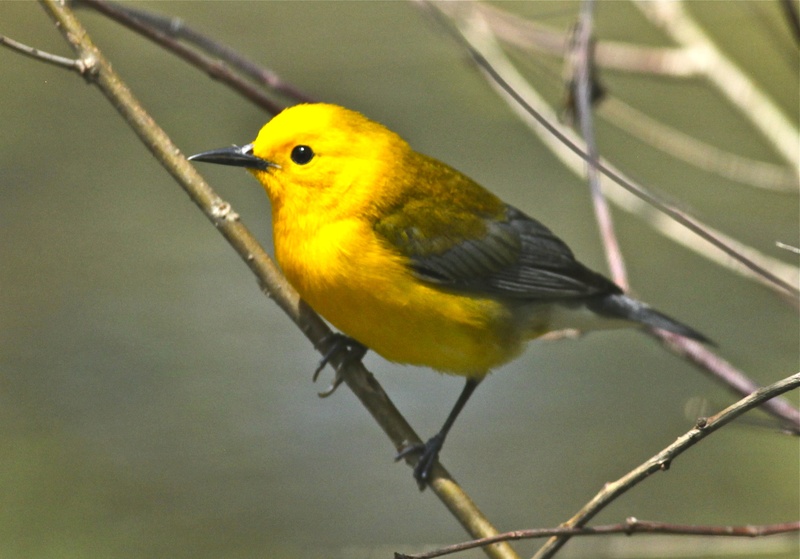 Alfred Lord Tennyson said in Locksley Hall that “In the Spring a livelier iris changes on the burnish’d dove; In the Spring a young man’s fancy lightly turns to thoughts of love.” For birders, in the spring, a birder’s fancy lightly (or not so lightly!) turns to thoughts of migration. 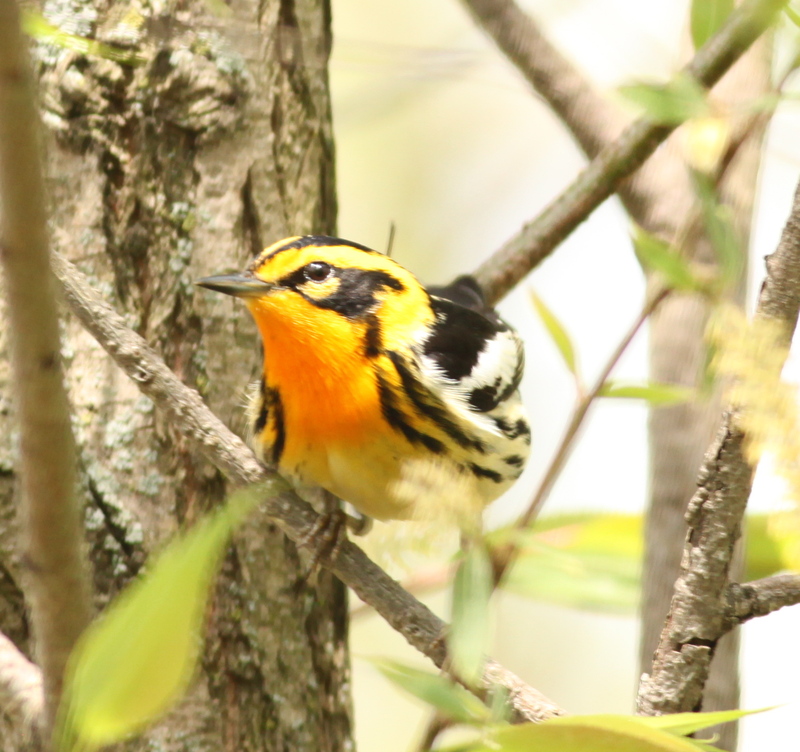 As I sit in an airport writing this I am en route to the South Shore of Lake Erie for Spring migration. 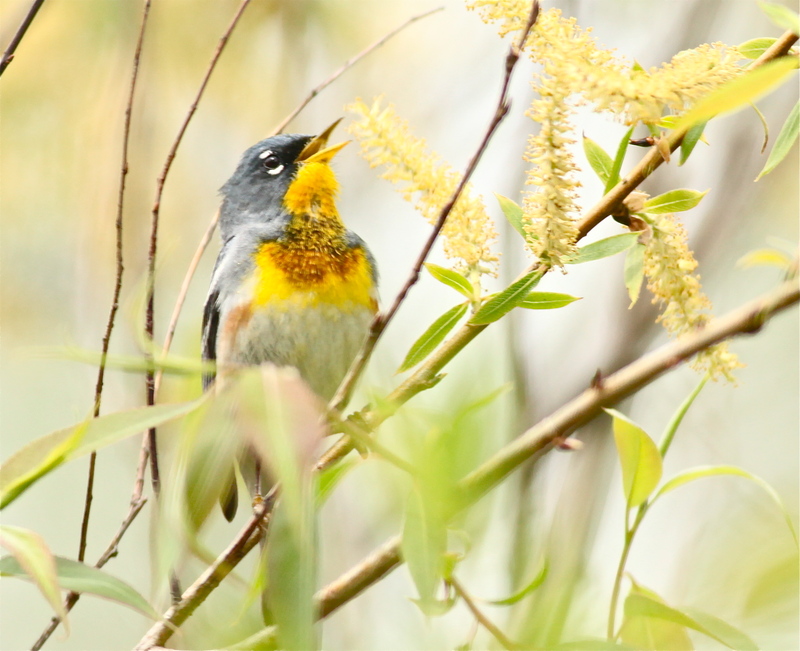 Visions of beautiful warblers that I have seen in previous years are, quite literally, dancing–as well as flying and chirping–in my head. Who wouldn’t become almost delirious at the thought of seeing these beauties? The only thing better than seeing the birds is seeing all my wonderful birder friends. I just can’t wait! OH My Goodness, Linda – they are all just gorgeous – couldn’t choose a favourite! Hope you’re having great birding weather. Thank you Lizzie. The birding is always wonderful at The Biggest Week. 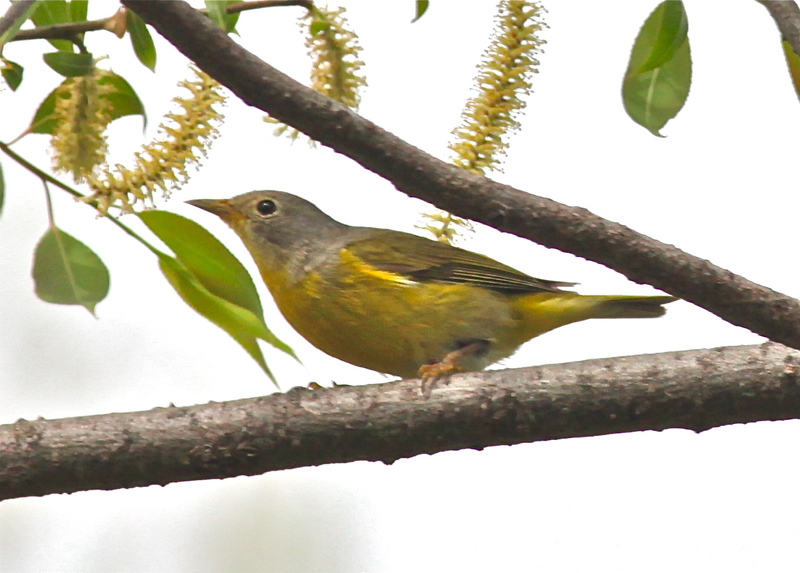 The Eastern Wood Warblers are simply gorgeous!! Hi Linda! Great to see a post.. You are still out there! Have a great time and take mire beautiful pictures!